Right now, video is huge on Facebook. You know that – you’ve probably heard me say it before or you’ve read it online or overheard people talking about it, but are you using it strategically in your business yet? If not, you’re missing a massive opportunity to reach more people, capture their attention, and encourage them to take action. But don’t take my word for it – let’s look at the stats. 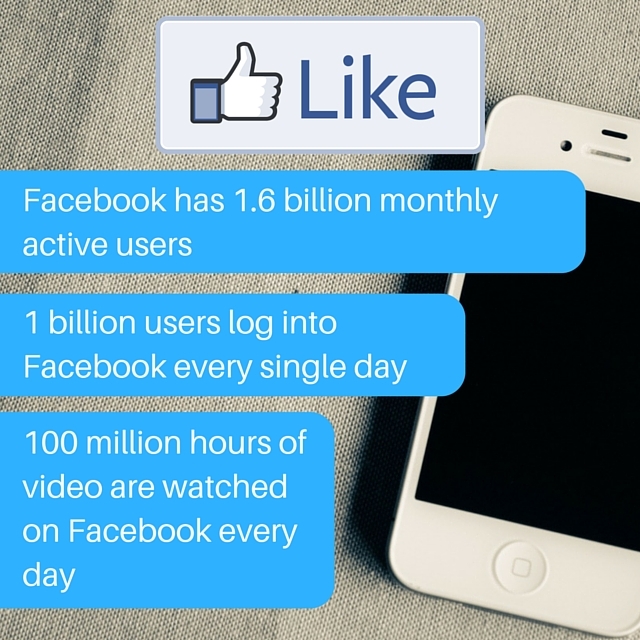 There are over 1.6 billion monthly users on Facebook right now and 1 billion of them are on Facebook EVERY DAY. These people (you and me) are posting updates, reading news, sharing video and watching video – lots of video. 100 million hours of video EVERY DAY. And that’s exactly what Facebook CEO Mark Zuckerberg is hoping for – he’s thrown his weight behind mobile video in a big way. And it’s not just Zuckerberg. A recent study by Cisco suggested that video will account for 75% of all mobile traffic by 2020. And yet some businesses are still lurking on the sidelines, awkwardly shifting from one foot to another, nervously biting their lip and resisting hitting that record button. Your customers are on Facebook. You’re on Facebook. I’m on Facebook. The best way to make sure those people see your content right now is by using video. So let’s look at some ways you can start using Facebook live video today, without spending a fortune on lighting, camera equipment and editing training. Festivals, agricultural shows and live performances take place in towns and villages throughout the country all Summer long, but millions of people won’t be able to attend in person. Perhaps tickets sold out, the event is too far away or they just didn’t know about it. 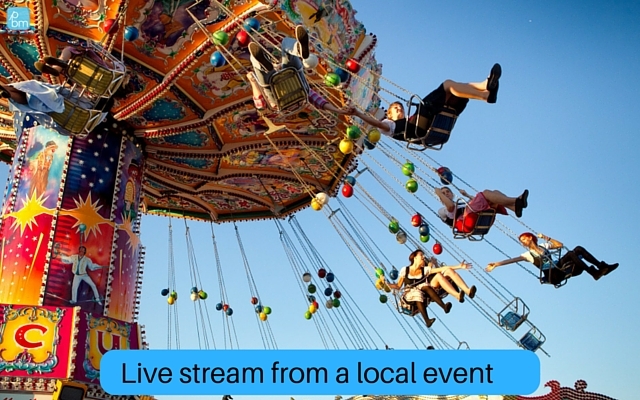 Live video is the perfect way to bring the event to your audience – it takes them right into the centre of the action and is a fun way to create a short video that isn’t about you! Arriving at the destination is always a tense moment at the start of your holiday – will the receptionist be expecting you? Will the sun be shining? And will the accommodation live up to expectations? 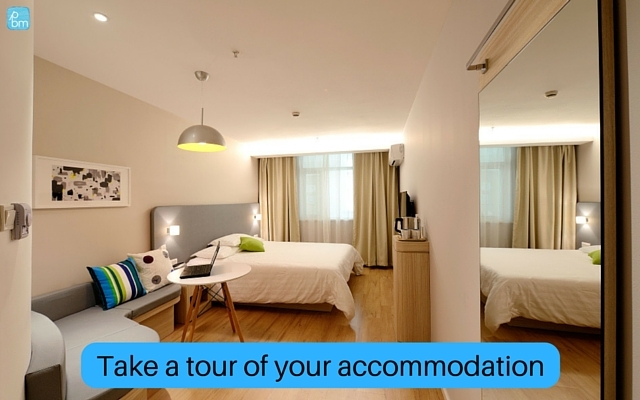 Remove one of these doubts by streaming a live video of a tour around your accommodation. Give your guests a sense of scale by walking through the rooms, opening the doors, looking out the windows and showing off the view from the master bedroom. Short of being there in person, this is the perfect way to overcome any concerns about space and location. Risky – I know – particularly live – but also super powerful. There’s a reason that customer review sites have seen such an explosion in popularity in recent years – we’re ten times more likely to trust the opinion of a customer than we are to trust the opinion of a brand, so give your customers a platform to share their gushing reviews of your accommodation. 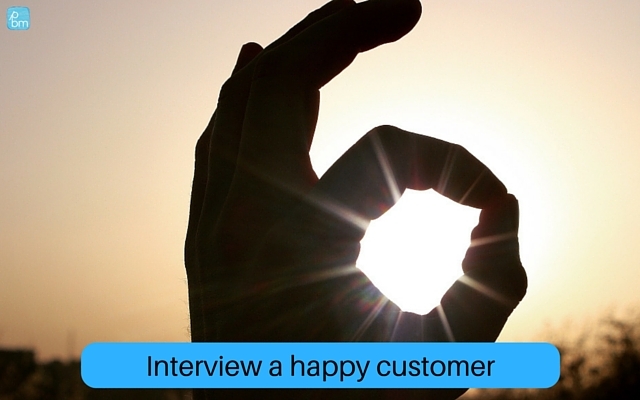 Talk to your guest first to ensure they’re happy to be interviewed on camera, prep them by sharing your questions with them in advance – now isn’t the time for surprises – then arrange a time and place to film a short live stream. Once your live video stream is finished, the video will sit on your Facebook page within the video section for others to watch, so be sure to go back and edit it to add a call to action and a good quality cover which clearly communicates what the video is about. Food videos are incredibly popular on most social networks – Buzzfeed is one of the best content creators, sharing regular how-t0 videos on their Facebook food page. This one on how to create a pizza cone has been watched over 150 million times in the last twelve months (click below to watch the video in a new window). You could live stream a video showing how to crimp a Cornish pasty the right way, how best to serve Stilton cheese (with the correct crackers and a glass of red wine), or how to bake Welsh Rarebit from scratch. 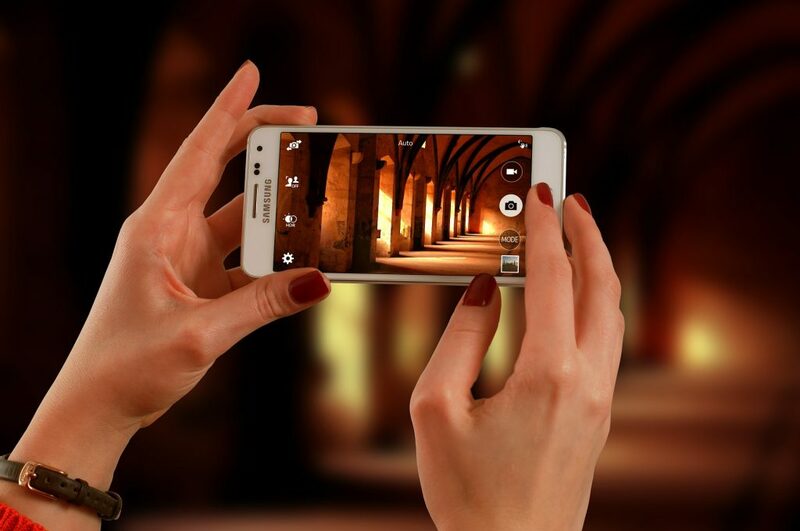 Videos don’t need to be polished – just out there. You can then repurpose your videos by linking to them from your newsletter or embedding them in your blog. Which questions do you answer time and again? You’ll get used to learning what your guests are most worried about or need more information about – you could start a regular Question Time and stream a live answer to a frequently asked question on the last Friday of every month. 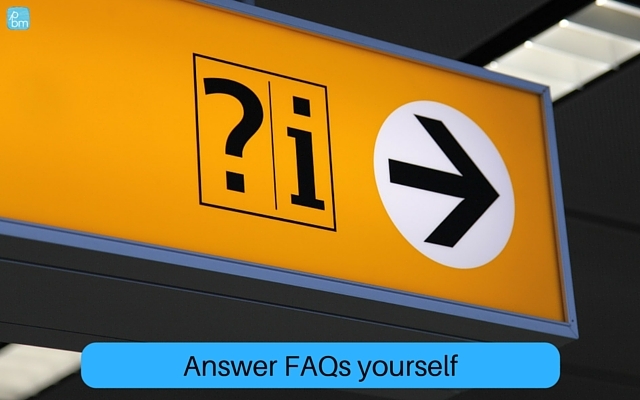 By including a hashtag (#HolidayFAQs) in your post you make it clear what the content will be about but also make it easy for your Facebook audience to find all related content in one place. 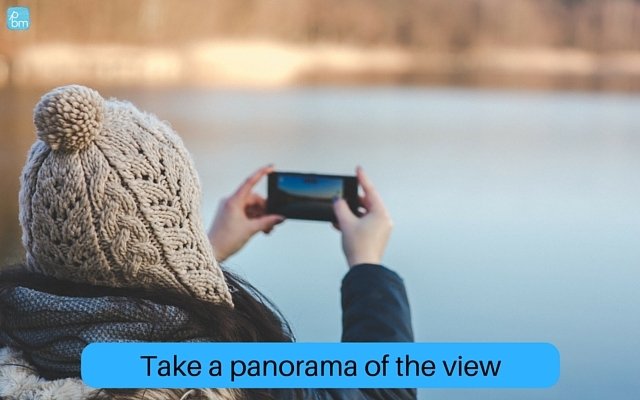 The simplest and quickest type of live video is the panorama – you literally pick up your phone, point it at the view, and hit record, slowly panning from left to right. I’ve created and shared videos using this technique on many tourism Facebook pages I manage, and they often reach tens of thousands of people – and the video may literally just be the sea lapping onto the sand at a quiet Cornish beach. If you’re still not sure how to get started with Facebook’s live streaming, take a look at this quick-start guide to Facebook live video that I published earlier this year – it’s easy to get started and it’s probably the best thing you can do today for your business Facebook page to reach more people. Word of warning: I ran a training session just a couple of weeks ago on Facebook for Tourism Businesses and some people still didn’t have the live video feature on their phone, so don’t be discouraged if you can’t see the icon on your business page. Facebook is rolling this feature out to all users to be patient and use the time to plan your videos and prep your interviewees!